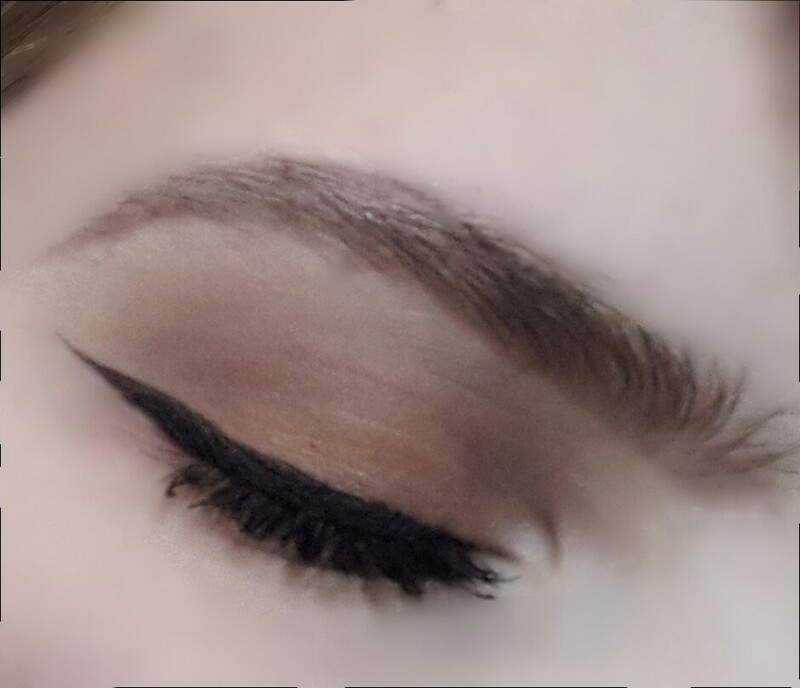 Recently I bought my first Morphe single eyeshadow! And today I gonna give you my thoughts about them! I have bought 6 colors of the single shadows. 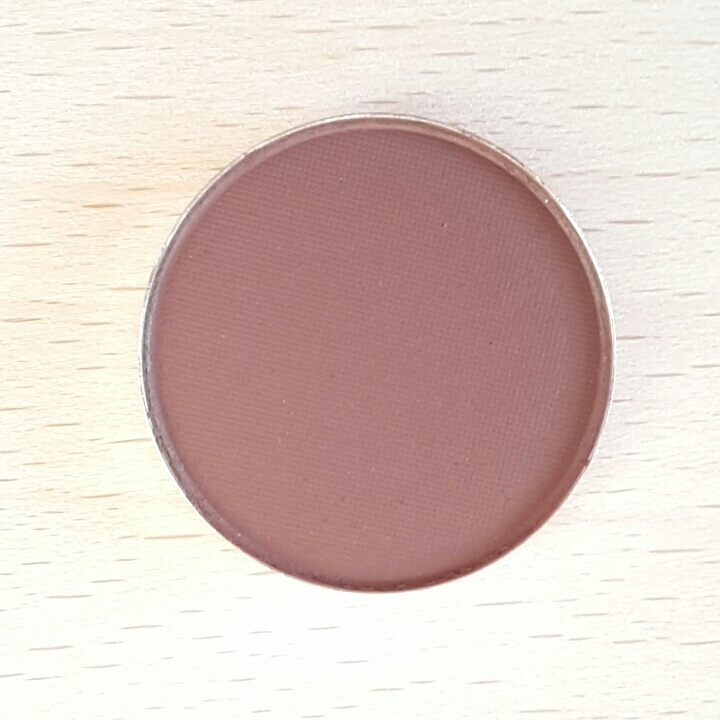 Nuts For You is a very natural medium brown color whit a little warmth in it. Drive In. (Matte)Drive In is a natural medium brown color bit has a litter bit more cool tones in it. .
Tipsy is a slightly warm dark brown. 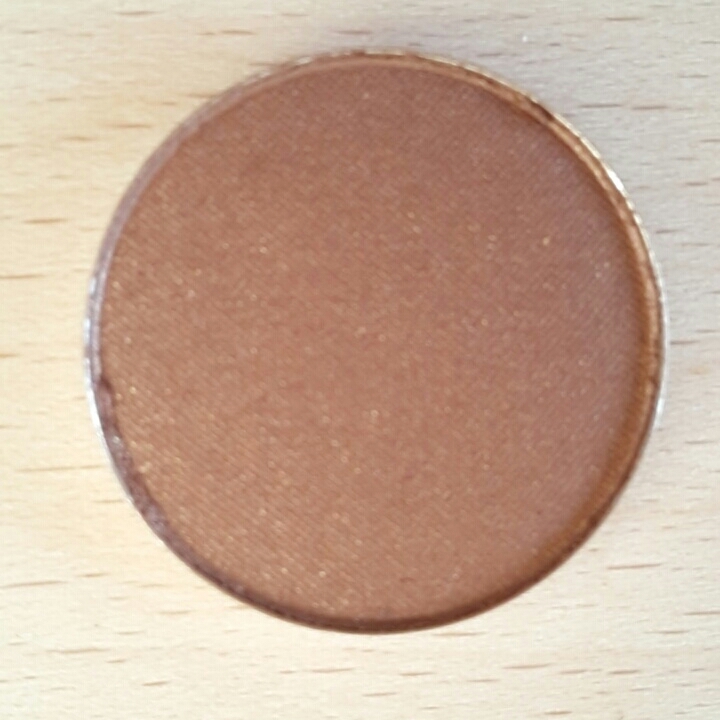 Caffe Macchiato is a very warm toned brown/orange eyeshadow. 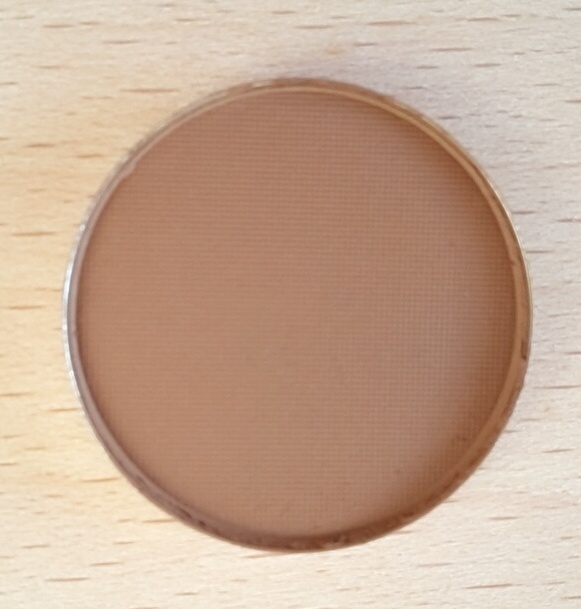 And this eyeshadow has a little sheen. Bitten is a brown/bronze color whit a golden reflex. This eyeshadow is really shimmery. 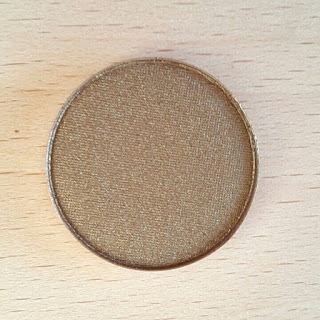 Bronzed Ivy is a taupe/golden color but in other light it looks like a bronzed color. 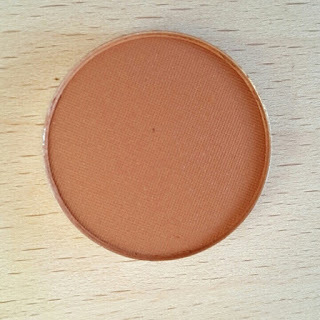 This color has also a lot of shimmers. 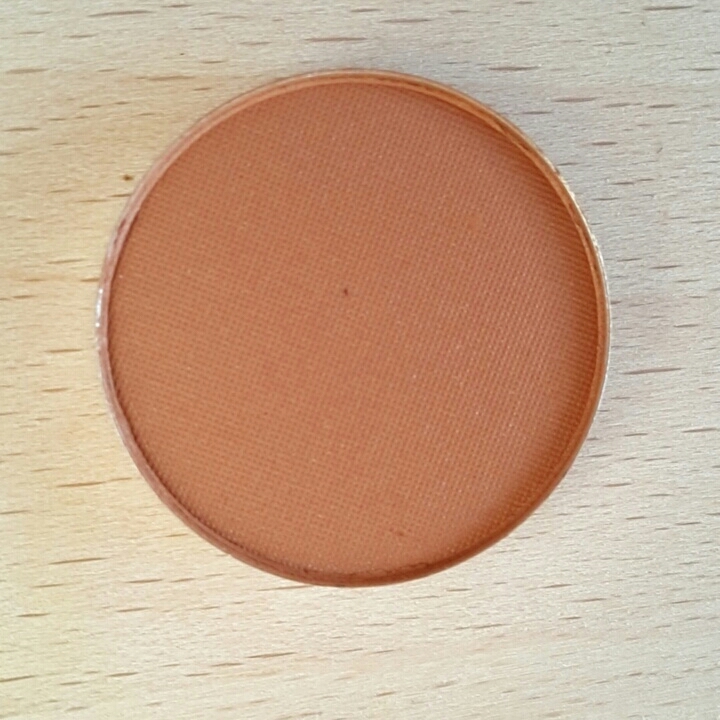 Al the eyeshadow's are very pigmented and blend very well! You also can build them very wel. Also, there is a very big range of colors! I recommend putting them in a Z-Pallet or another magnetic pallet. 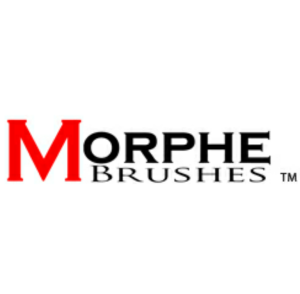 I have bought this 6 colors so I could try them this colors I know I would were. But I absolutely going to purges more! The prices of these shadows are : 3,49 Euro, 2.29 Dollar ore 2,35 Pounds. 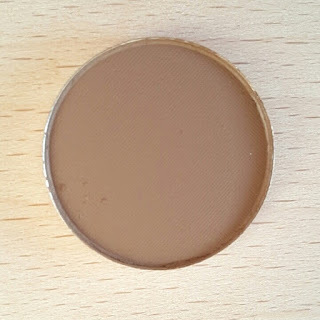 In the Netherlands I have bought mine at The Makeup Spotand I know you can get them at Boozyshop. In the UK you can get them at Cocktailcosmatics. This is the look I created whit the shadows. 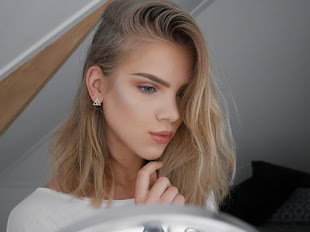 I think for the price the shadows are INCREDIBLE! Rimmel London The Only One Lipstick.